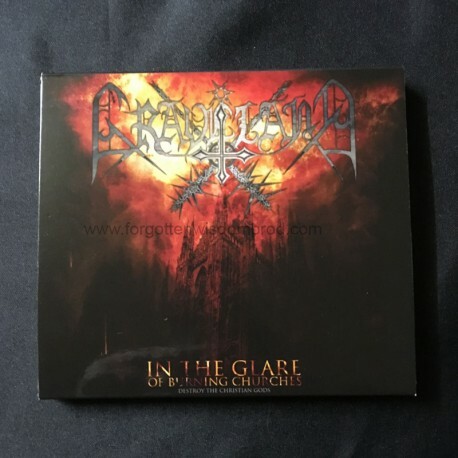 Re-release of the "In the Glare of Burning Churches" and "Epilogue" demo-tapes remastered plus 4 tracks of an unreleased rehearsal from 1993. Comes in a slipcase with a 20-page booklet with lyrics, rare photos, liner notes and interview. Also includes an extra booklet with original art. Contains the alternate demo versions of the songs.